Nothing says tropical like a Hibiscus flower sarong. World renowned for it's charm, the Hibiscus flower comes in several colors and sizes, much like our sarongs. Great for the beach, pool, lake, cruise, trip, park, resort or wherever else your heart desires. Easy to pack and light to travel with. Sarong determines approximately 66 x 44 inches (168 cm x 112 cm) on lightweight rayon. 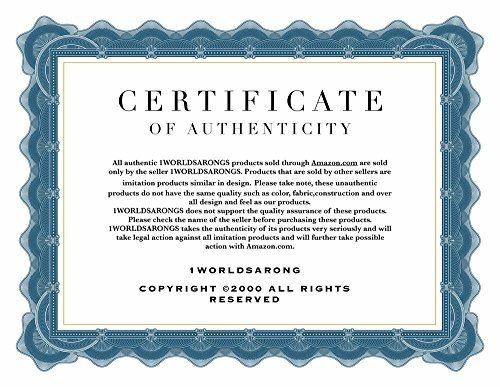 Please note color, size and design will differ due to the handcrafted nature of this item. 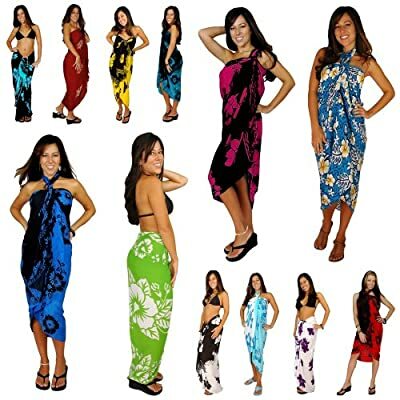 1 Worlds Sarongs is the premiere sarong store, we have the largest choice of sarongs online.